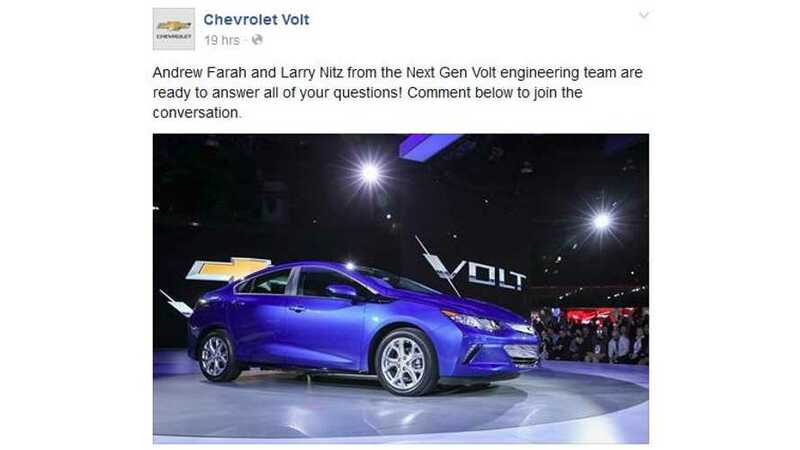 Yesterday, following the debut of the 2016 Chevrolet Volt, the team of engineers responsible for the plug-in car hosted a Facebook chat to answer questions. 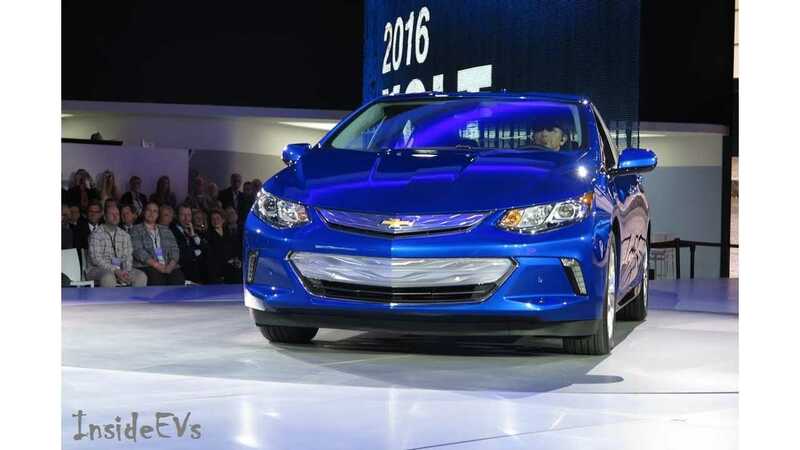 More specifically, Andrew Farah (Vehicle Chief Engineer, Chevrolet Volt) and Larry Nitz (General Motors' Executive Director, Hybrid and Electric Powertrain Engineering) fielded the questions. A lot of new info on the 2016 Volt was revealed in their answers.